1) Visiting the forest office and inquiring survey from the forest officers, especially about their tasks and problems in Laya which places in Jigme Dorji natinal park. 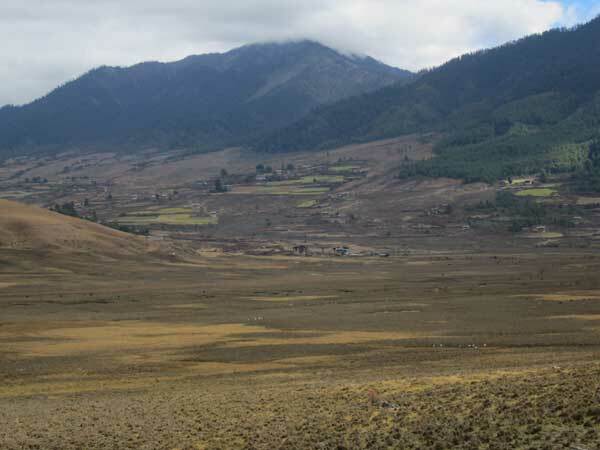 Then it became clear that to manage the forest is very important because in Bhutan it is considered important to preserve the forest and people in Laya use fire wood. And it also became clear that management of the plant worms which account for the large parts of their income. 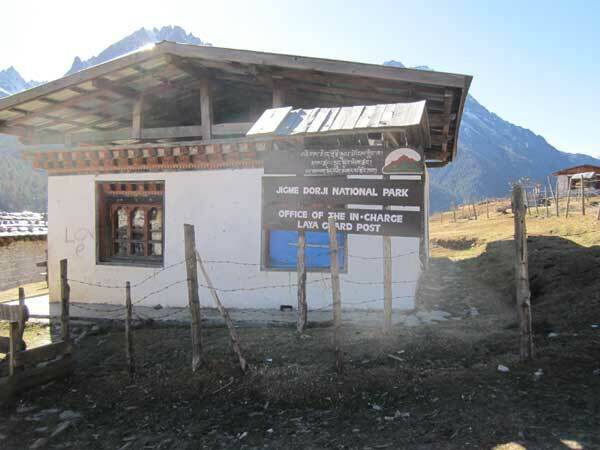 2)Visiting phobjikha, which is known as the place where the black necked crane pass the winter and inquiring survey from the staff of Royal Society for Protection of Nature. It enables me to understand that the situation of phobjikha where is the important preservation place and required to develop in sustainable way.